The National Safety Counsel reported today that there were 40,200, a 6 percent gain from 2015 and up 14 percent from 2014. This is the first time since 2007 that traffic fatalities exceeded 40,000 in U.S.
As I wrote last month, this is a disturbing trend due advances in auto safety technology that has been introduced in the last ten years. The increase in traffic deaths have been previously blamed on more drivers being on the road due to an improved economy. I believe that this was a legitimate hypothesis for 2012 through 2014 but it doesn’t explain why number keeps increasing. As I previously discussed last month, the only conclusion I can come to is that people continue to use their phones while behind the wheel. The The National Safety Council, a nonprofit safety advocacy group, released survey that support this conclusion. Their survey findings showed that 47 percent of motorists are comfortable texting while driving. Some 10 percent of drivers reported driving drunk, and 43 percent of them were involved in a crash while impaired, the group said. The survey also found that 16 percent said they don’t wear seatbelts on every trip, while 25 percent are comfortable speeding on residential streets. To stem the tide, the group renewed a call for a total ban on mobile phone use behind the wheel, even hands-free systems. It also called for mandatory ignition interlocks for convicted drunk drivers, a three-tiered driver licensing system for all new drivers under 21 and other steps to curb car crashes. I can’t say that I agree with the ban on hands free devices, but I am still convinced that there needs to be stiffer penalties on those who text and drive. This is especially true when the phone use results in a car crash that results in a personal injury. 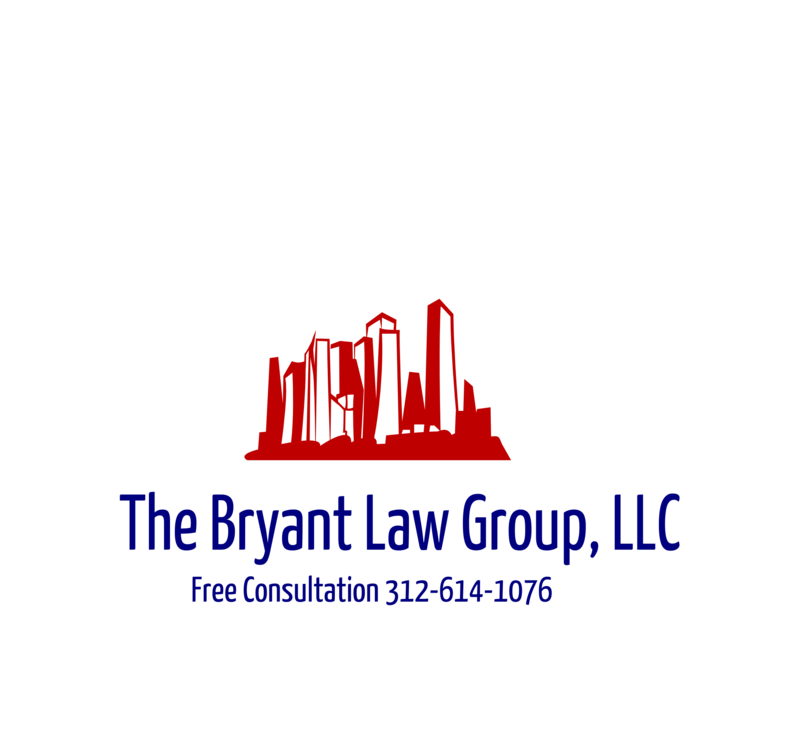 If you or someone you love has been seriously injured in a Chicago car crash or Chicago truck accident, call Chicago personal injury lawyer, Aaron J. Bryant, for a free legal consultation at 312-614-1076. The National Safety Council announced last week that traffic fatalities are up 14% so far this year and that injuries related to traffic accidents are up 33%. The Council has deduced that a robust economy and lower gas prices have put more people on the road, which in turn leads to more car accidents. If the trend continues, traffic deaths this year could exceed 40,000 for the first time since 2007, when there were nearly 44,000 deaths. The Council did note that in recent years drunk driving fatalities have dropped about 20%, teen car accidents are down and seat belt use is up. The question remains is whether the increase in fatalities is due solely on a booming economy and low gas prices? The Council believed this is the main reason, but also blames the increase in speed limits in many states along with the continued number of distracted drivers. Despite multiple distracted driving campaigns on the state and federal level, more people are taking cell phone calls and texting on their phones while driving. So we have the most amount of drivers on the road since 2007 plus more people using their cell phones while driving at faster rates. This is a dangerous combination which has led to this increase in traffic deaths. Like I have written numerous times in the past, until states stiffen the penalties for texting and driving, we will not see the numbers of traffic fatalities and serious traffic injuries drop.